UPDATE 14 March '13: People are complaining all over the world - petitions have sprung up! sign this on on Change.org - in the first day more than 27,000 people have. I'M SHATTERED! Google have announced that Reader will be shut down on 1 July 2013. Many years of happy reading have been thwarted by Reader's lack of advertising. As soon as I work out my replacement, I'll let you know. You might as well ignore this post. I was at my Zonta Area Workshop yesterday (big YAY! to Area Director Rae who broke tradition with an innovative agenda based on social media) - AND..
.. was saying how my target audience for Mrs. Banks is not really the internet-addicted, blog reading, kitten adoring, couch potato I have become. and then the realisation hit. I could make it easier for everyone! 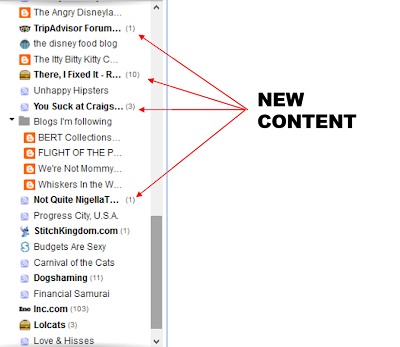 You set up one "reader" website that lists all the blogs you want to follow - on that one page - and it has a viewing panel so that you read the blog posts in that one reader page. It is dead set easy to start. I use Google Reader - so let's use that as our example. GOOGLE READER IS NO MORE! I no longer have anything better to do, but read all these blog posts! If you have an existing Google account you don't have to do anything- SKIP THIS STEP - YAY! Go to your favourite website - Mrs. Banks, right? Look for the RSS feed subscribe button and CLICK IT! Find this orange button - top right hand side on Mrs Banks - scroll back up! SELECT "GOOGLE" DON'T select Google! 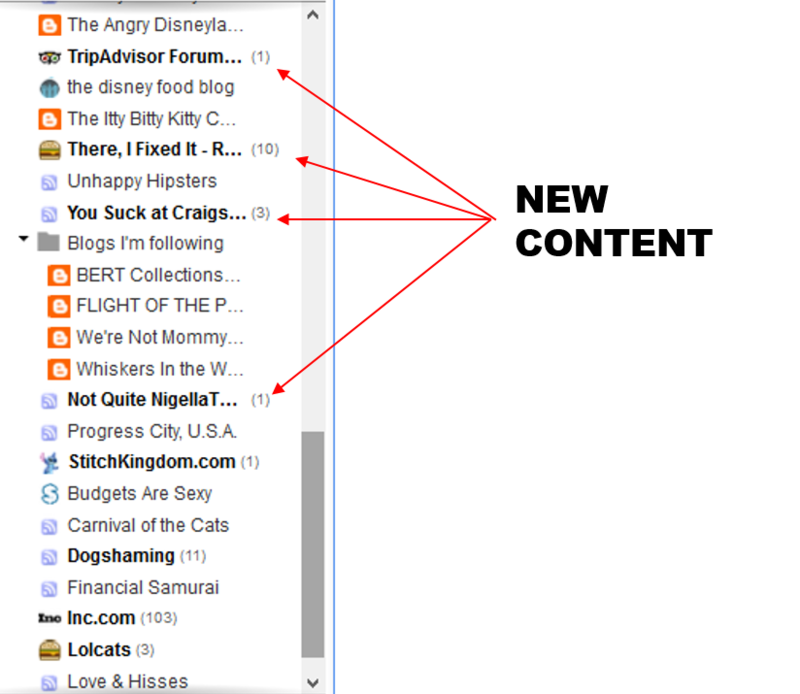 Select "add to Google Reader"
And your Reader will open with the link embedded ready to go! It takes longer to read this post than it does to set up a RSS feed reader. And that's all you do. When you want to add a new blog, just do the same thing: click on the orange RSS button on the chosen blog, and in less than 10 seconds the blog will be in your reader. It is SOOO EASY! 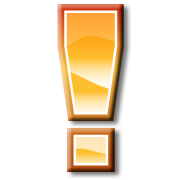 One last hint: remember this is a READER - you can view the post but you can't interact with the post, say leaving a comment. Click on the post title and it will open the actual blog site, in a new window, and then you can leave a comment on the post and see the whole blog site. If you found this post useful, why not share it with your friends? So - was it as easy as I promised? ?